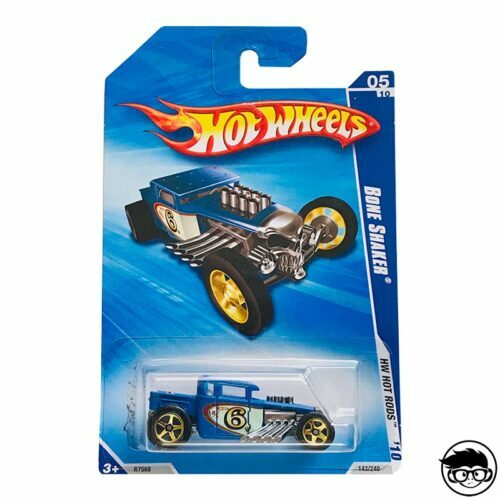 This series was released in 2009, the HW Special Features series includes 10 pieces of Hot Wheels that have something special. 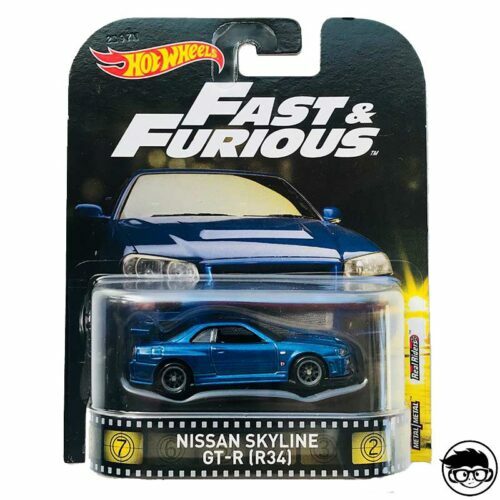 From the secret whistle and real work on the Night Burner, through the firing missile in the Urban Agent, to the opening pieces, this series features some of the most innovative Hot Wheels to date. These are the chokes you can find within this series: Dodge Ram 1500, Spector, Jet Threat 4.0, Split Decision, Cloak and Dagger, Ground FX, Night Burner, Urban Agent, Ferrari 512 M, XS-IVE. 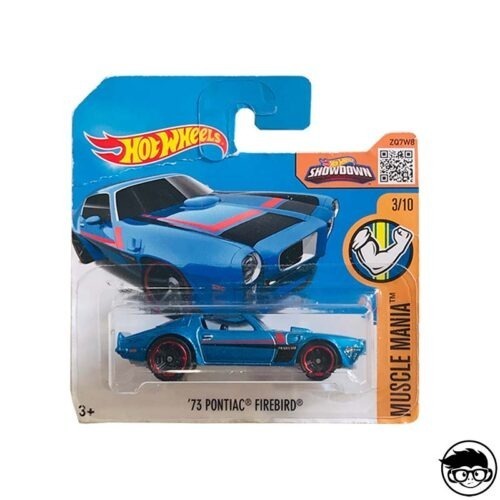 Within these 10 different cars we find variations in most of them either by the color of the chassis or by some detail in the wheels. Taking into account all the variations we add a total of 18 different cars. One of the cars that most like this series is the Ferrari 512 M. The Ferrari 512 was a racing car. It ran between 1970 and 1971, when it was withdrawn by a change in the rules. The name 512 comes from the use of a 5-liter, 12-cylinder V-engine. 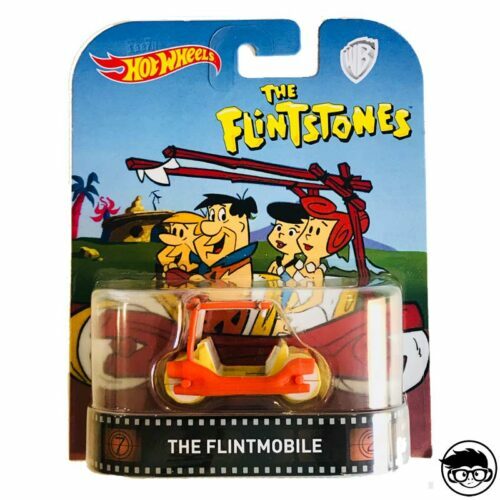 The body was redesigned to make it lower and more aerodynamic. After its debut on the Zeltweg circuit in 1970, the 512 M participated in the World Constructors Championship in 1971. On the other hand, one of the most peculiar cars is the Split Decision. 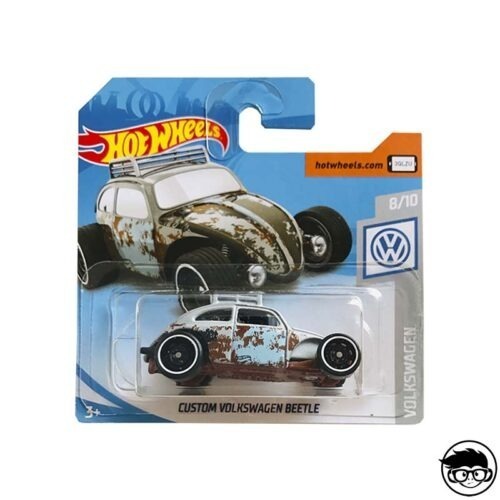 This car belongs to a group of cars which all have transparent chassis and most of them open their doors, something that in the world Hot Wheels is not usual. 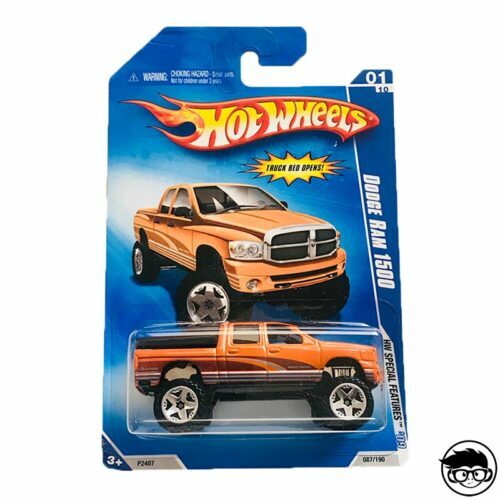 In conclusion, the HW Special Features series that was only launched in 2009 is part of the hundreds of series that Hot Wheels uses to classify all its models.